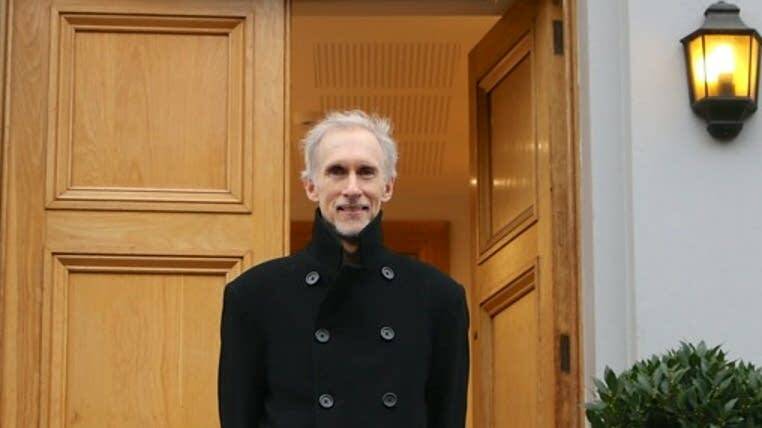 If you don't know the name Mark McKenzie, you'll certainly recognize some of the blockbuster films he's orchestrated, including Dances with Wolves, Men in Black, Nightmare Before Christmas and Sleepless in Seattle. McKenzie grew up in Lake City, Minn. He stayed in Los Angeles after earning his doctorate in music composition at the University of Southern California. That's where he studied with composers like Pierre Boulez, Witold Lutoslawski and Morten Lauridsen. "I thought I was planning to go to teach, but of course I always had a love for writing music. I was living in Los Angeles, so I ended up getting an opportunity to orchestrate a movie for a composer by the name of Bruce Broughton and it was a Steven Spielberg film called Young Sherlock Holmes. And from that beginning I ended up orchestrating over 100 films, many of them huge blockbusters for composers like Danny Elfman and Alan Silvestri and Mark Shamen and John Williams and so on. "And maybe 10 years ago I just stopped orchestrating. 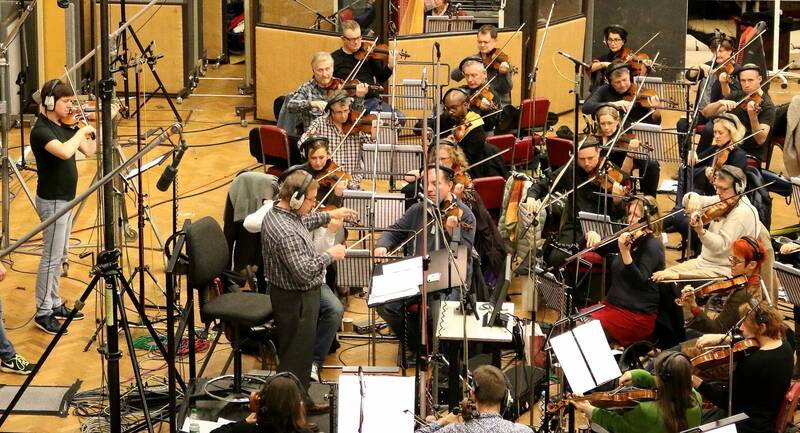 I was orchestrating for Jerry Goldsmith, one of the giants in the film music world. Jerry passed away from cancer, and at that point I really felt like it was my cue to go and do what my real ambitions were, and that is to compose music." McKenzie has composed about 25 original scores. His latest is for an animated film called Max and Me. The film, which tells the story of the Polish priest Maximillian Kolbe, has yet to be released. The film score however, is available, and it brings this compassionate story to life. "Maximillan Kolbe was a Catholic priest and he helped the Jews and resisted the Nazi oppression which of course just continued to get worse. He finally was thrown into Auschwitz because he was defying the Nazi rules. This is what made him distinctive. He pleaded with his fellow prisoners that, rather than become angry and hateful, they should continue to love those that were hurting them. "The Nazi's ended up punishing 11 men, condemning them to the starvation bunker because one man had escaped. There was a man who particularly wanted to live, and he said, 'I've got kids at home,' and Kolbe just stepped up and said, 'I'll take this man's place.' So, he ended up dying in the starvation bunker and that very man that he saved ended up surviving. And he was present when Pope John Paul II canonized him a saint. Unfortunately, that man's two children were exterminated. So, it's bittersweet." You brought in Joshua Bell, and he's featured on three pieces on this score. How did you decide where to use Joshua Bell? "I decided that I wanted Joshua in three scenes of the movie, and we had decided that even before we hired him. There's an opening scene where young Maximillian Kolbe has a vision and Joshua's violin is a very important part of that. 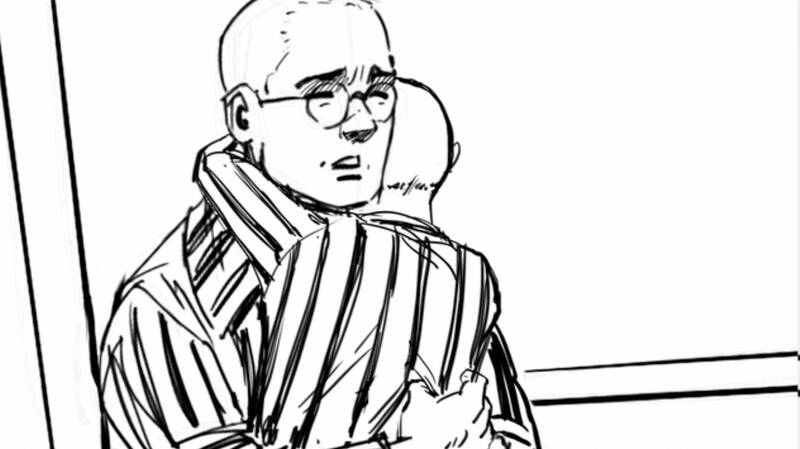 "And then there is the very important moment at Auschwitz when he's comforting a young man who is distraught and who wants to commit suicide. "And then there's another scene where a mother is praying for her son, and this ends up being one of the kids that is exterminated, and the father who gets rescued. And again, it's just a tender loving moment, so Joshua seemed very appropriate to me." Another beautiful element of the score is the singers. Tell me a little about your collaboration with choral master Terry Edwards and Ben Parry and the London Singers. "I want to also quickly add that Robert Prizeman and the famed Libera Boys Choir have such a sensuous warmth and beauty that I wanted them again on this film. You know I fell in love with the choral writing of Morten Lauridsen. And I was just wanting to add that love and compassion and beauty that only choral music can add. In my own personal mind, I think that the greatest music, the greatest musical expression that the world has heard, is both orchestral and choral together."